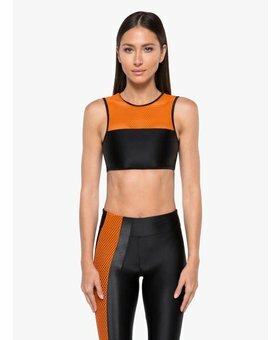 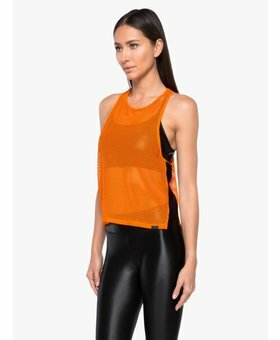 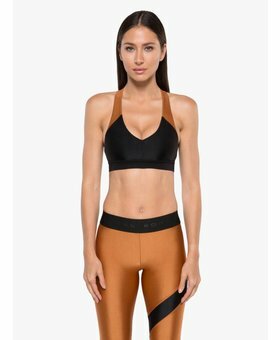 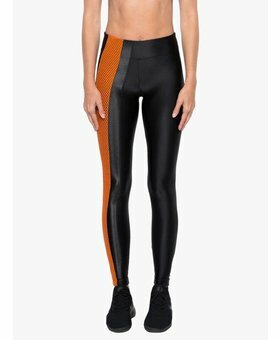 The Chameleon High Rise Scuba Legging from Koral is really wonderful! 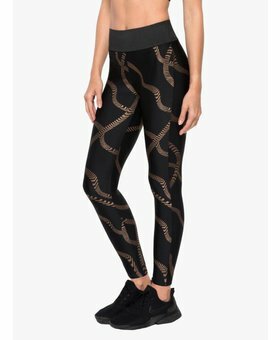 We love the sparkling touch on the striped detailing down the sides. 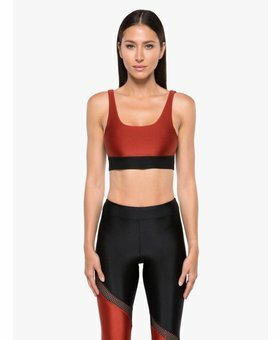 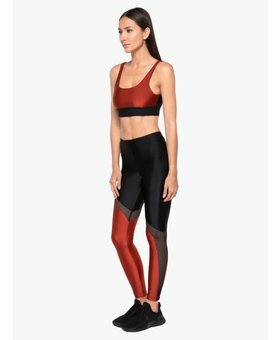 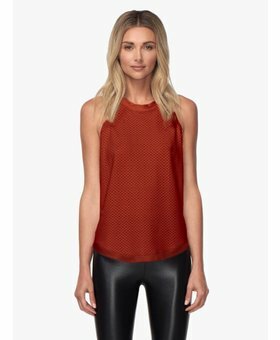 This fashion-forward legging is perfect for any workout or just to slay your evening look!